+ 3 TIER Link building for guaranteed rankings. Please note: BASIC SERVICE is only a submission service. We do not guarantee listing or live links as the directories/search engines will list as per there convenience and can take time. 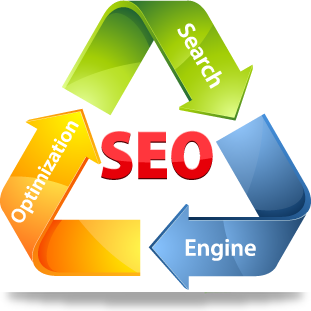 Submit Website To 20 HIGH Alexa Search Engines submissions is ranked 4 out of 5. Based on 18 user reviews.